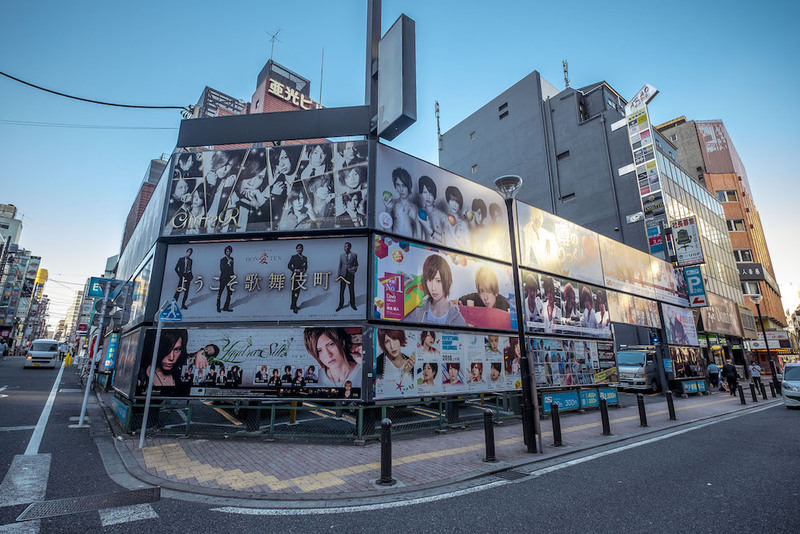 If you’ve ever walked around Kabukicho, you’ve most likely seen a giant sign or two with a bunch of men sporting fancy hair on it. More than likely that sign is an advertisement for one of the many host clubs in the area. 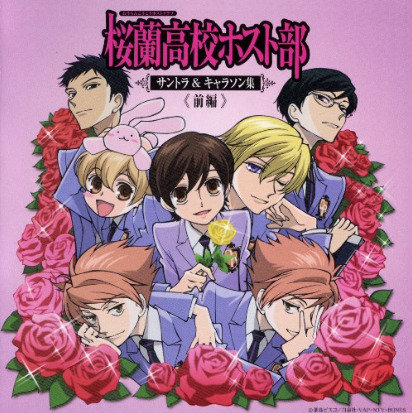 What is a Host Club? 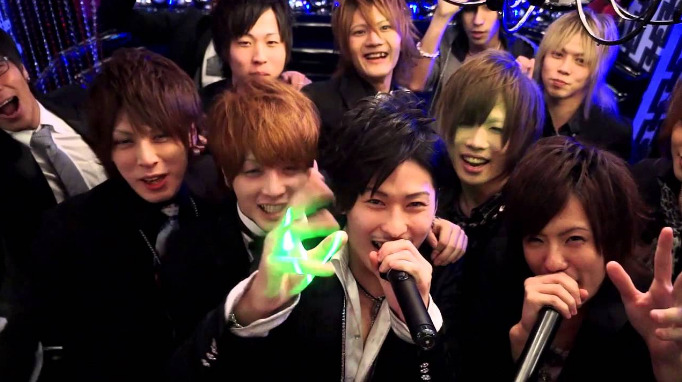 Basically, a host club is a place to which patrons go to pay for the company of a male host. It felt more like being at an actual club with the upbeat music and energetic hosts yelling “chug, chug chug!” to me and the other hosts at my table. Yeah, there were other hosts at my table as well. 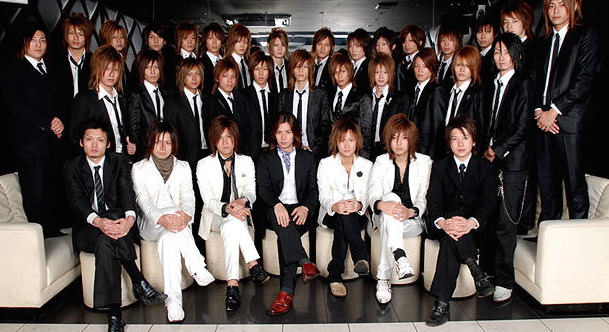 When you go to a host club, you can choose a “shimei”, a specific boy from the menu. While you are not obligated to choose a specific boy, every club will be highly encouraging for you to choose one. If it is your first time, they will have all the hosts rotate in timed intervals so you can sit with each one before choosing your “favorite boy”. If you choose a shimei, they will become the tanto, or the “director”, of your table. Each table will have 2-4 hosts per table. I went alone and chose a shimei. So it was me, my shimei, and 2-3 other hosts, who are labeled the underlings, or “herupu” (help). This is where the fun begins. As the customer, you can tell your tanto to make the herupu do things, anything, at your whim. I would've felt a little bad for having my tanto make them do stuff, so I didn’t ask. Then you start drinking, because would a "club" be without drinks? One of the most surprising things about the host club experience was that the drinks I ordered, be it a Smirnoff ice or small can of beer, became the entire table's drink! This means 4-5 people all share one small can of beer! It's nice and polite that they pour the drink into a glass for you, but it was something I didn’t care for. The reason they do this is so you keep ordering more drinks, racking up your bill. A bit sneaky, but if you have the money to spare, why not play some drinking games with them while you’re at it? 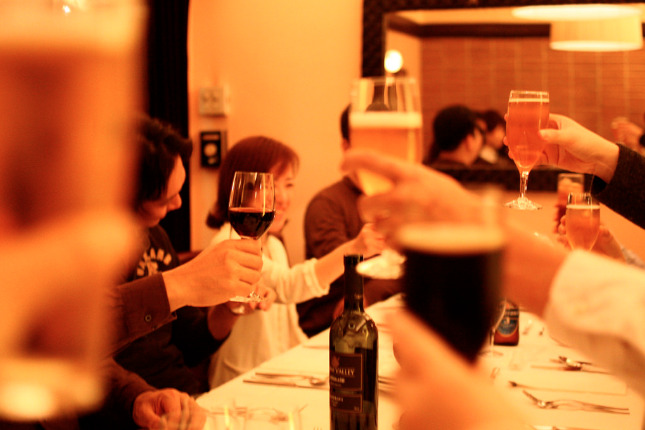 With 3-4 people at your table, the conversation is always lively and an hour time passes by quite quickly. The particular club I visited had the herupu rotating tables every few minutes. So even though I was with my shimei the entire time, I still got to meet most or all the hosts that worked there. This really helped time fly by as every new person brought a different conversation. And because of that when my time came up, I opted for the dreaded “encho”, or time extension. I ended up staying for 2 hours, racking my bill up to a total of 20,000 yen. Honestly, it was a great experience that I would recommend to anyone. I opted for having a shimei, so the price for my first time was expensive. But if you opt out of having one, the first-timer price becomes cheap, around 2000 for 1 hour! When I tell of my venture into the hosting world, friends and family always seem a little worried. "But what if you get addicted to going??" they ask. Though some customers end up becoming addicted to going, I always assure my peers that this was my first and last time to a host club. It was fun, but as someone who likes to have money to eat and pay rent, I wouldn’t go again. For people generally curious about host clubs, I highly recommend going since they are lively, inviting and the first-timer prices are reasonable. Just be careful about the drink prices and the dreaded "encho"! Check out more stories from the blog!